Many companies are blending classroom and e-learning methods to deliver highly effective training. An effective blend of these training formats helps provide a high degree of flexibility to employees who can be supported through various types of instructional material. Blended learning helps companies enjoy the benefits of the online training medium, while retaining the human touch in their training programs. 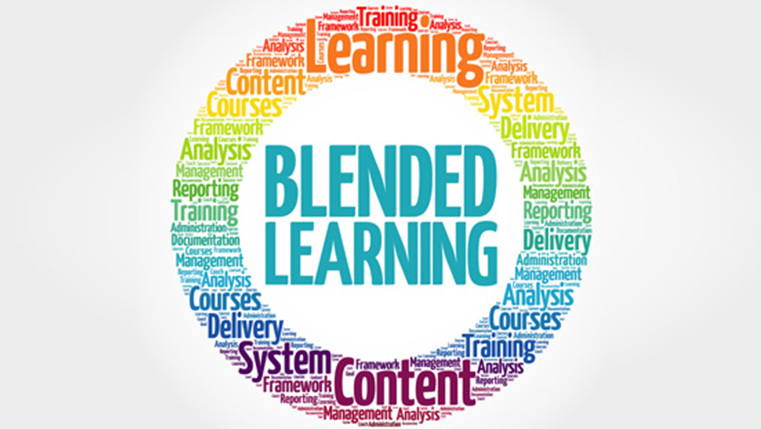 But, what does it take to implement blended learning efficiently? 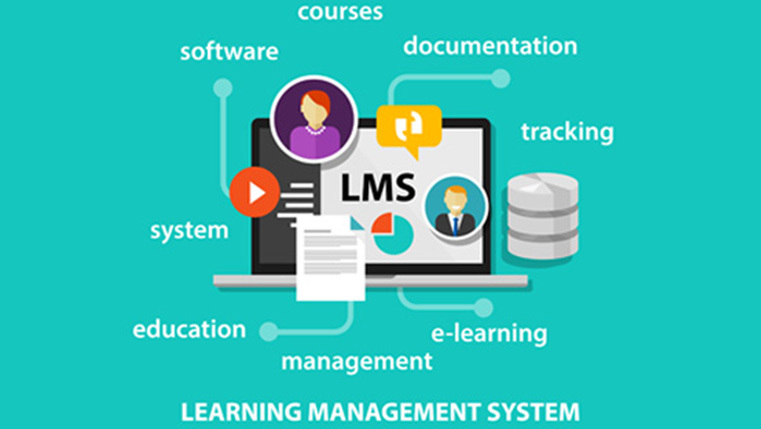 Well, you can make use of your Learning Management System (LMS). 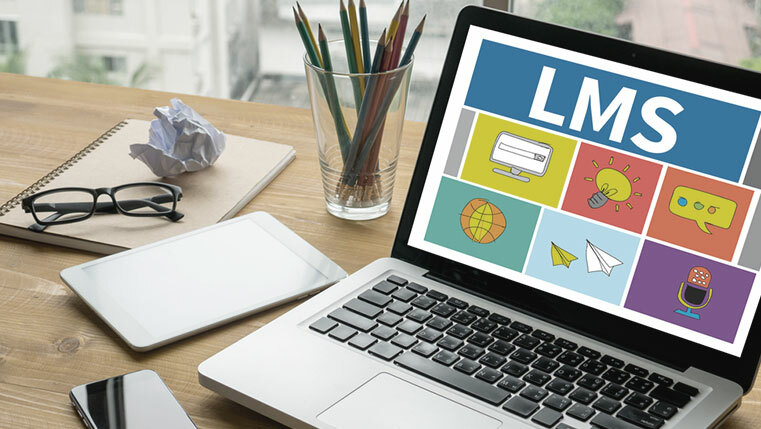 According to a study by Capterra, 53% of organizations around the world believe an LMS is useful not only for e-learning program delivery but also for managing classroom training programs. Here is an infographic on the 6 ways an LMS can be used to deliver blended learning effectively. Hope you like it. Thinking Blended Learning for Training? Implement Through Your LMS!